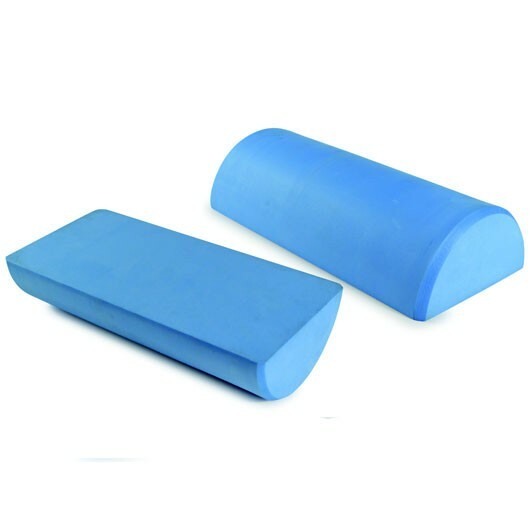 Good quality foam roll. It has done wonders for my back pain and posture. Great price as well!